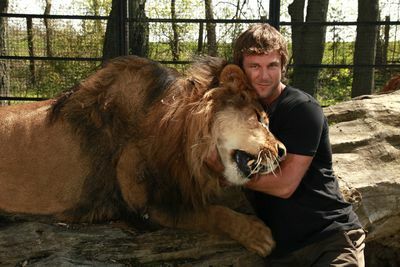 Big cat expert, Dave Salmoni, travels deep into the African bush on a mission to return to his wild roots and save a rogue pride of lions from elimination. 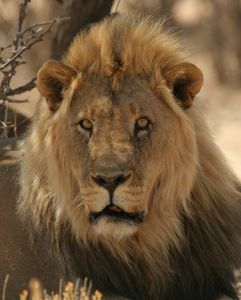 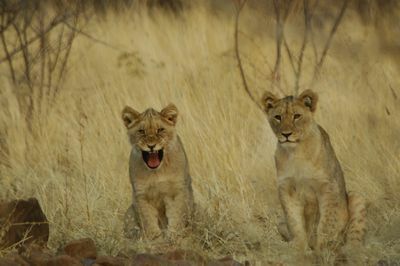 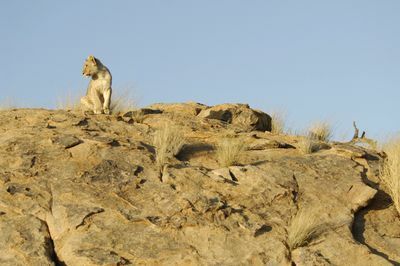 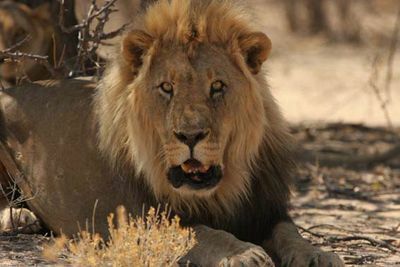 Transplanted from the largest national park in Namibia to the Erindi Private Game Reserve, this pride is known for aggression toward people. 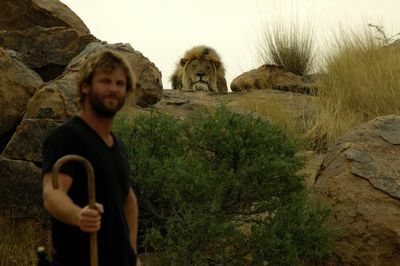 Dave must help the lions learn to accept humans and support the growing eco-tourism in the area. 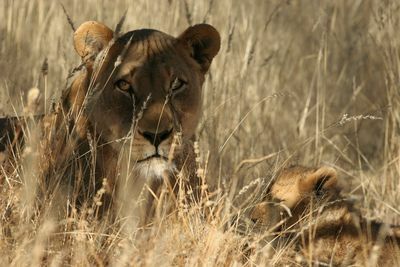 If he fails, the pride will be destroyed. 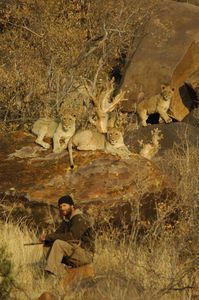 This series will test his toughness, training and focus as he puts everything on the line - including his life and the safety of his TV crew - so two species can harmoniously share the land they both depend on for survival.